Fleet managers are required to consider a wide range of issues about the efficiency of their fleet. While many of these factors place fleet managers under the public’s eye, environmental considerations have risen in the past few years and greatly influence how businesses are portrayed. 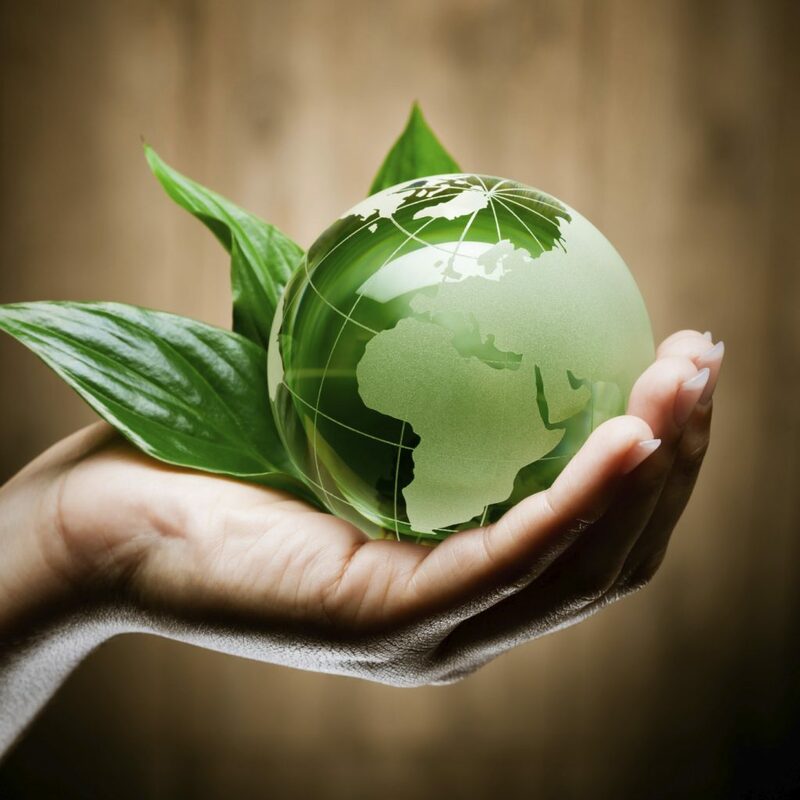 Environmental responsibilities are part of any business, but especially so when relating to the commercial transportation sector. Through energy efficiency, vehicles are able to utilise less energy to carry out the same tasks and services. Energy-saving methods have been applied to the vehicle industry for the past years, helping to control how much energy is saved and wasted. In the commercial transport industry, it becomes vital to streamline all fuel-related issues in order to minimise CO2 emissions. In the UK, in 2014, HGVs contributed to 22% of CO2 emissions in the transportation sector, which is a considerable high number when considering that these lorries comprise only 5% of all road vehicles. HGVs in the European Union have maintained their efficiency levels for the past 10 years, however, and a revision could mean that fleet managers are able to optimise their short and long-term management plans. Vehicles could reduce their emissions by 12.3 million tonnes, a goal that might be achieved through improved engines have become lighter and more aerodynamic, allowing for the optimisation of their components and for how they work on a daily basis. Drivers’ behaviour plays a big part in the overall efficiency of the fleet. Monitoring devices can allow fleet managers to be aware of every aspect of their drivers’ performance. Excessive breaking, erratic driving, and speeding are a few examples of driver behaviours that affects the level of fuel utilised. CO2 emissions increase with erratic driving, which leads to an inefficient fleet management. The impact of improper driving on the environment needs to be managed, as environmental responsibility awareness is rising in modern times. Having a green fleet improves reputation with current and prospective customers, ensuring them that all aspects of your business are considered. At Fueltek we have a wide range of fuel monitoring systems that allow you to streamline your fleet management. 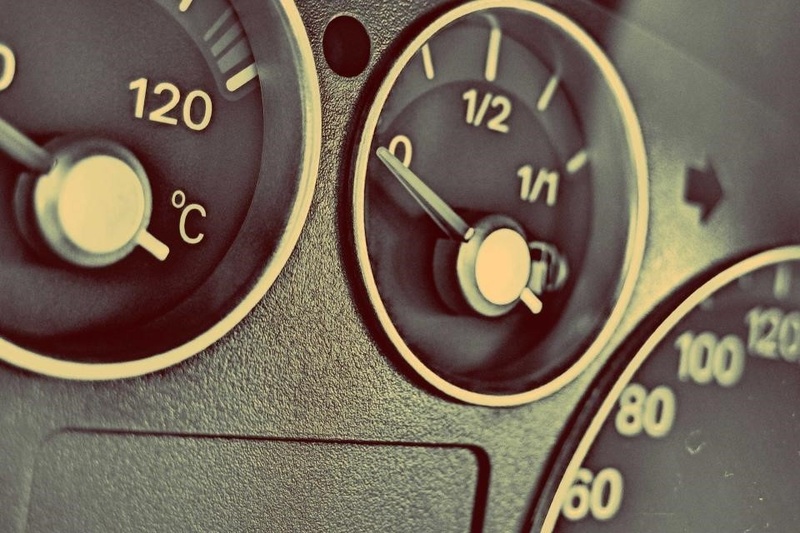 Fuel efficiency is a big step towards ensuring that your environmental responsibilities are met, leading to high productivity levels and reputation. Get in touch with us by giving us a call on +44 (0)1254 291391. Our expert team is always happy to help and to answer any query you might have. Alternatively, you can follow us on Facebook, Twitter, Google+, and LinkedIn to see our latest news and updates.